Also available in walnut wood. These scoops are carved by hand by the woodworking artisans of Odawara, in Kanagawa prefecture, Japan and designed by Takayuki Nakabayashi. 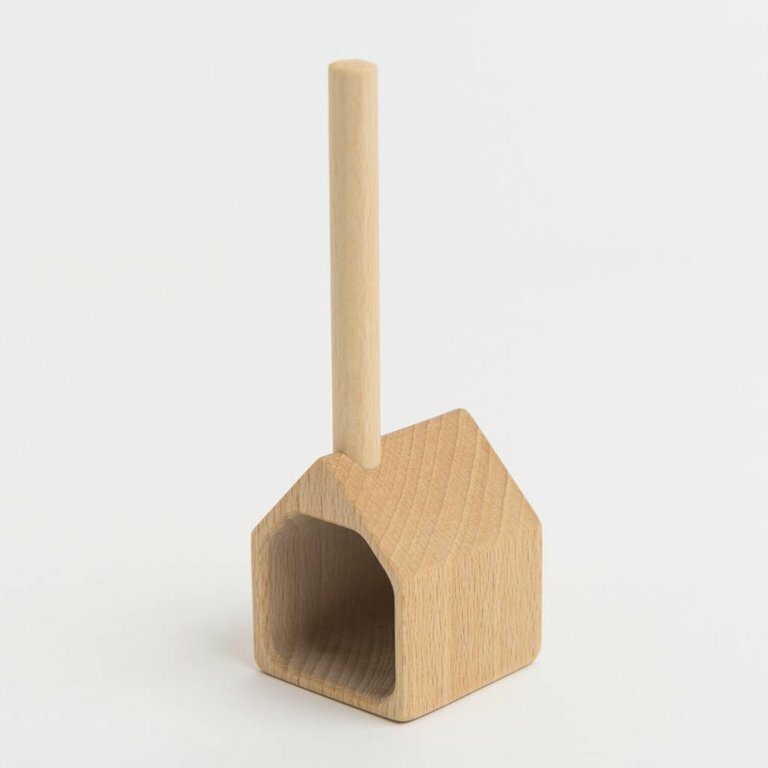 Each scoop is packed in a gift box designed by Japanese design studio Pomme Dessin. Clean it with a damp cloth. Not dishwasher safe and do not soak it in water.